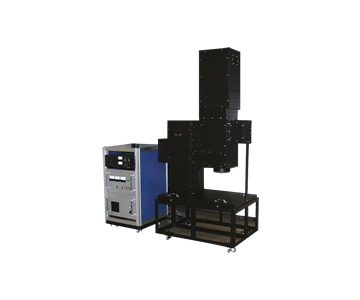 It is a high performance solar simulator that has a spectrum highly similar to sunlight which eliminates infrared spike by using two light sources (xenon lamp and halogen lamp) as light source. Class AAA for each standard in JIS C 8912, C 8933, C 8942, IEC / EN.60904-9, ASTM – E 927. ※ The degree of spectral matching of standard products is within ± 10% in JIS C 8912, C 8933.